Unlike the smooth, quick release of Urethane thumb products, Xcel thumb products offer a more textured feel for slower release. They are made from softer, more pliable blend of material that makes them easy to drill, cut, bevel and sand without the use of a router or plug cutter. This product is often recommended for bowlers with very dry skin. 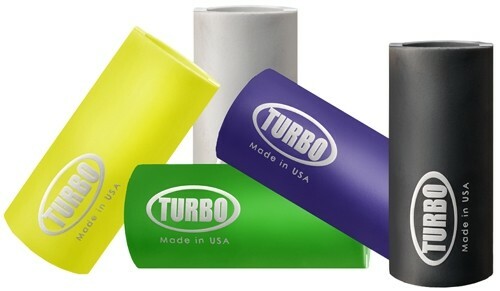 Due to the time it takes to produce the Turbo Formula Xcel Oval Thumb Insert White ball it will ship in immediately. We cannot ship this ball outside the United States.